Kevin Bacon, Robert De Niro, Billy Crudup, Dustin Hoffman, Bruno Kirby, Jason Patric, Brad Pitt, Vittorio Gassman. New in new packaging. Language: English. Run time: 152 mins. Aspect ratio: 2.35: 1. 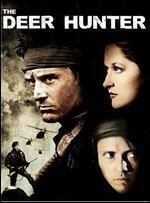 Originally released: 1996. Ships same day or next business day. Tracking number with every order. Satisfaction guaranteed or your money back. New. 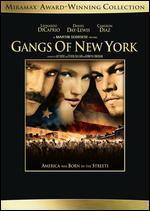 Brand New DVD. Still sealed in the original plastic and clam shell case. We process orders daily. APO/FPO orders welcomed! Real World pricing and out of this world service! Orders processed every day! Thanks for shopping with us on Alibris! 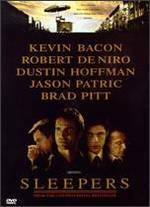 Kevin Bacon, Robert De Niro, Billy Crudup, Dustin Hoffman, Bruno Kirby, Jason Patric, Brad Pitt, Vittorio Gassman. VHS TAPE! ! -BRAND NEW! ! ! -IN THE SHRINK WRAP! ! -FROM SELLER WITH OVER A DECADE OF EXPERIENCE SELLING ON-LINE. 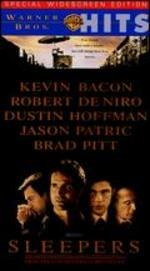 Dustin Hoffman, Kevin Bacon, Brad Renfro, Billy Crudup, Robert Deniro, Brad Pitt. New. 2011 Run time: 147. Buy with confidence-Satisfaction Guaranteed! Delivery Confirmation included for all orders in the US. 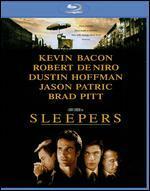 Peter Appel, Kevin Bacon, Eugene Byrd, Robert De Niro, Ron Eldard. New. 1996 Run time: 148. Buy with confidence-Satisfaction Guaranteed! Delivery Confirmation included for all orders in the US. 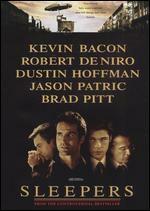 Kevin Bacon; Robert De Niro; Billy Crudup; Dustin Hoffman; Bruno Kirby; Jason Patric; Brad Pitt; Vittorio Gassman. New. 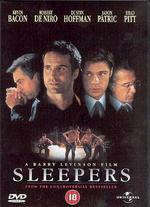 Run time: 152 mins. Language: English.